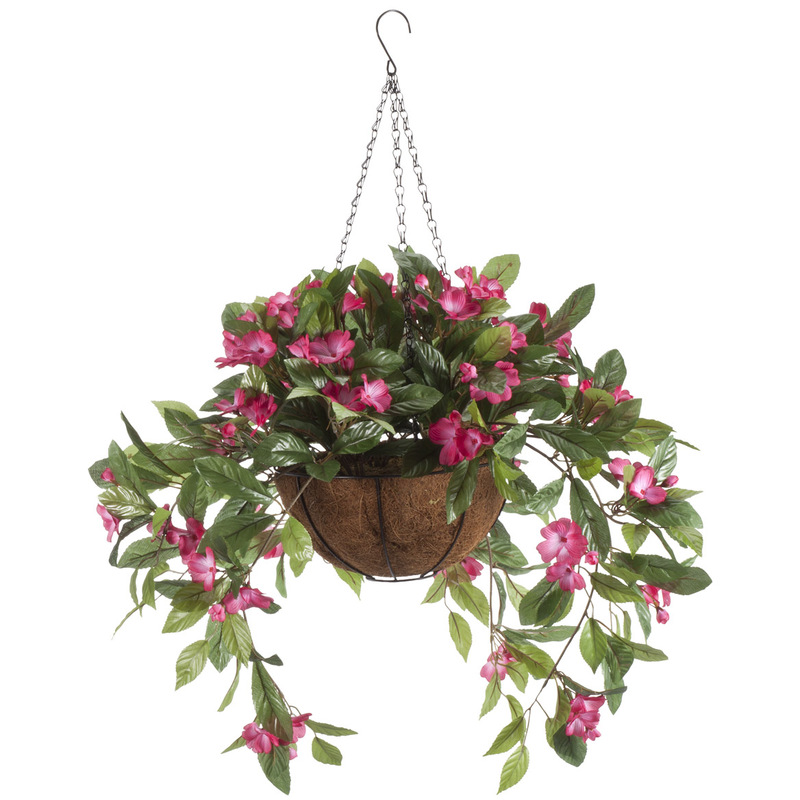 Don't miss this gorgeous basket of impatiens! Our gardener insisted on watering them because they look so real! 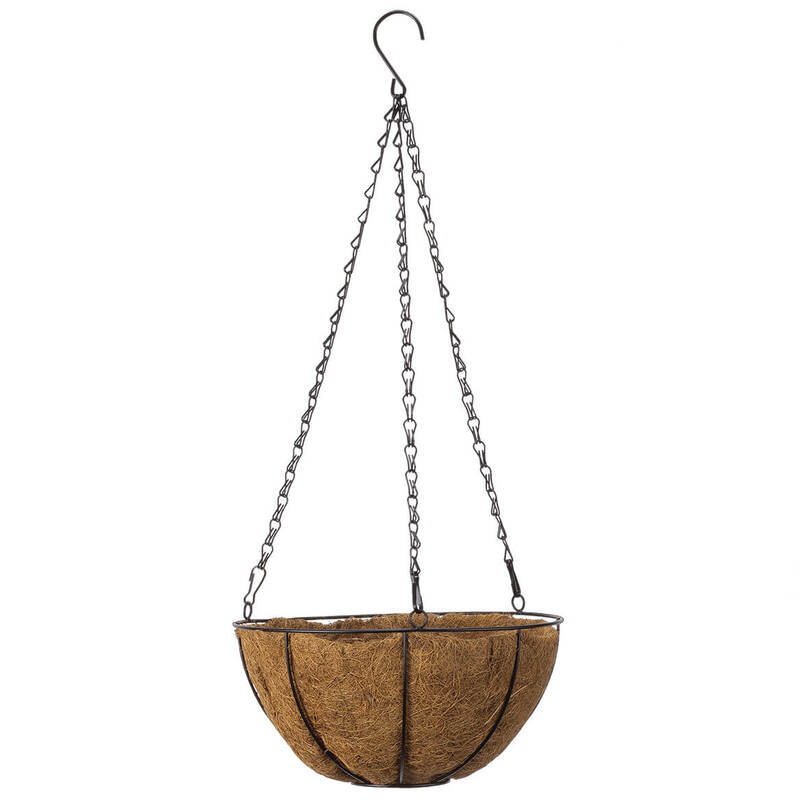 They are arranged in the basket beautifully, and we have had many compliments on them already. They have already endured hot sun and hard rains, still look gorgeous! I am more than happy with them!!! 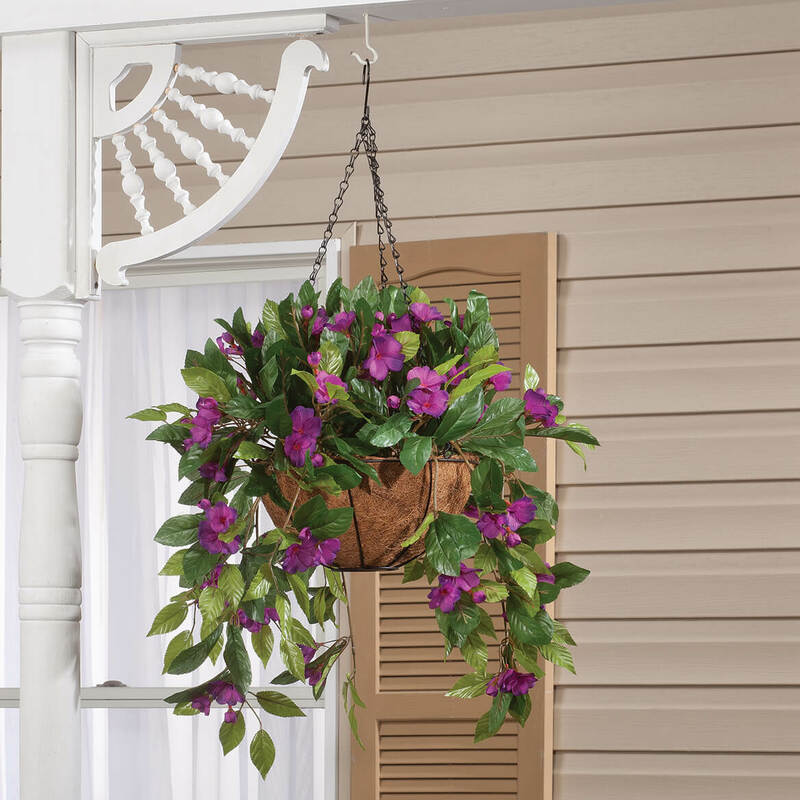 The hanging baskets gives my home an enhanced curb appeal. They appear to so real, and will last me for many years to come. 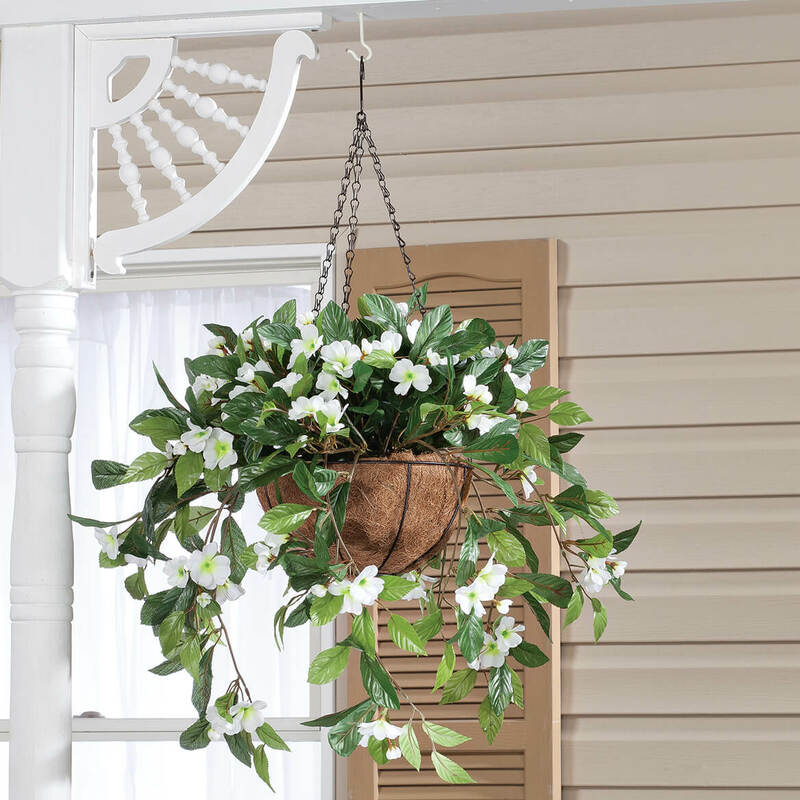 No more buying hanging plants for my front porch every year! These baskets are just gorgeous! 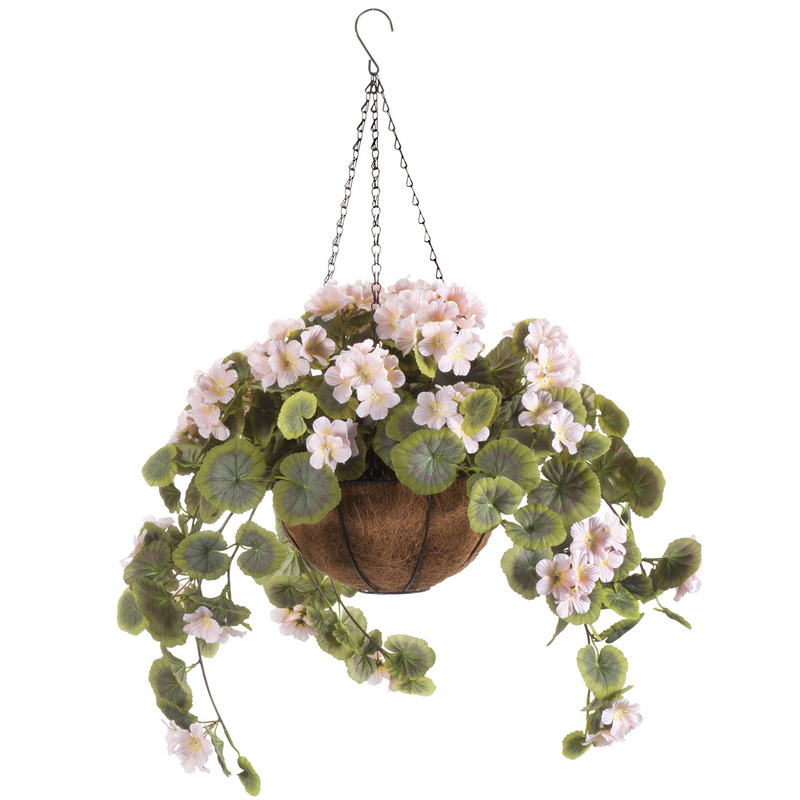 I have bought 8 of these Impatien Hanging Baskets by OakRidge. 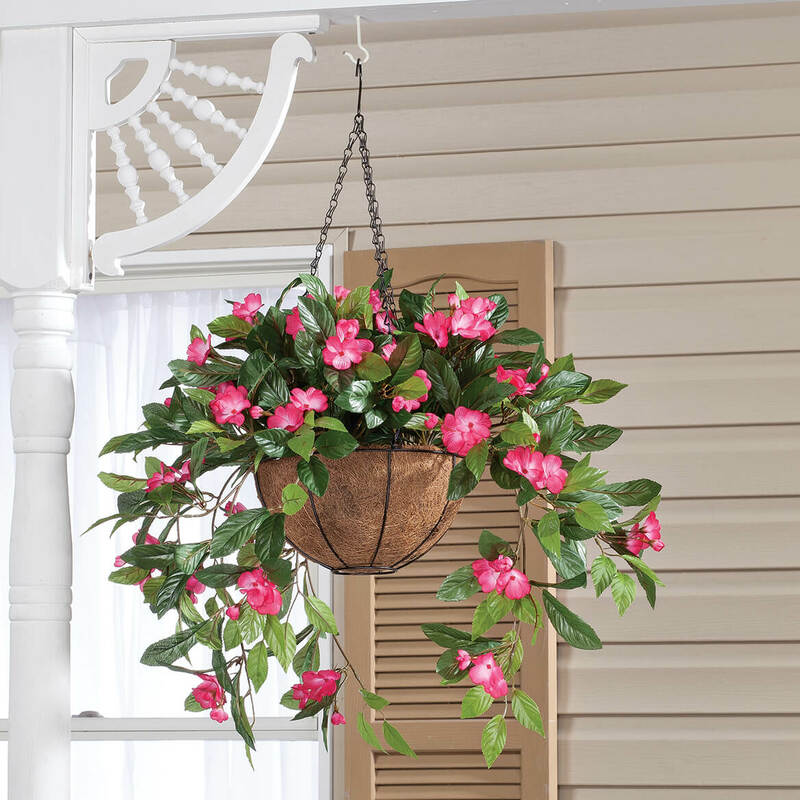 They are just beautiful on my front porch, back porch, and gazebo. The bees and humming birds all think the flowers are real! With all the different colors and flower choices, I anticipate many years of mixing and matching more baskets. I KEPT BUYING REAL PLANTS, AND KEPT FORGETTING TO WATER THEM. 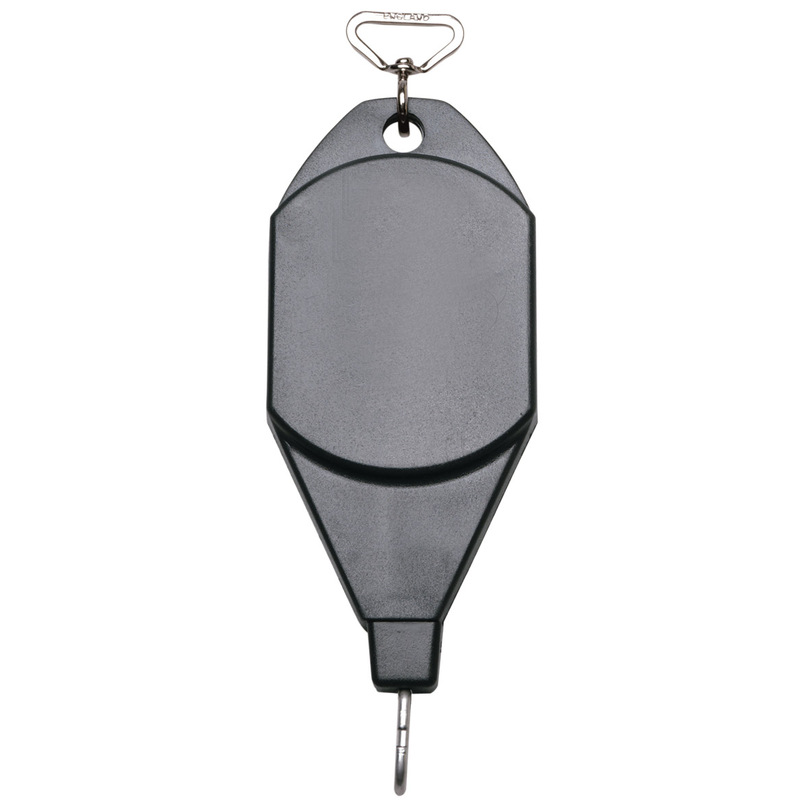 THESE DO NOT REQUIRE ANY DAILY ATTENTION, AND LOOK JUST AS GOOD OR BETTER. The photo seems to have all the flowers pushed forward because they are more sparse but at such a good price I still bought them and spruced them up with some dollar store flowers and get compliments. Shown in photo is one without fluffing and adding flowers and ones I added flowers to. Can use year after year I hope. ordered other items like this and was very satisfied. It is fully assembled and there was a review that said it was very real looking. 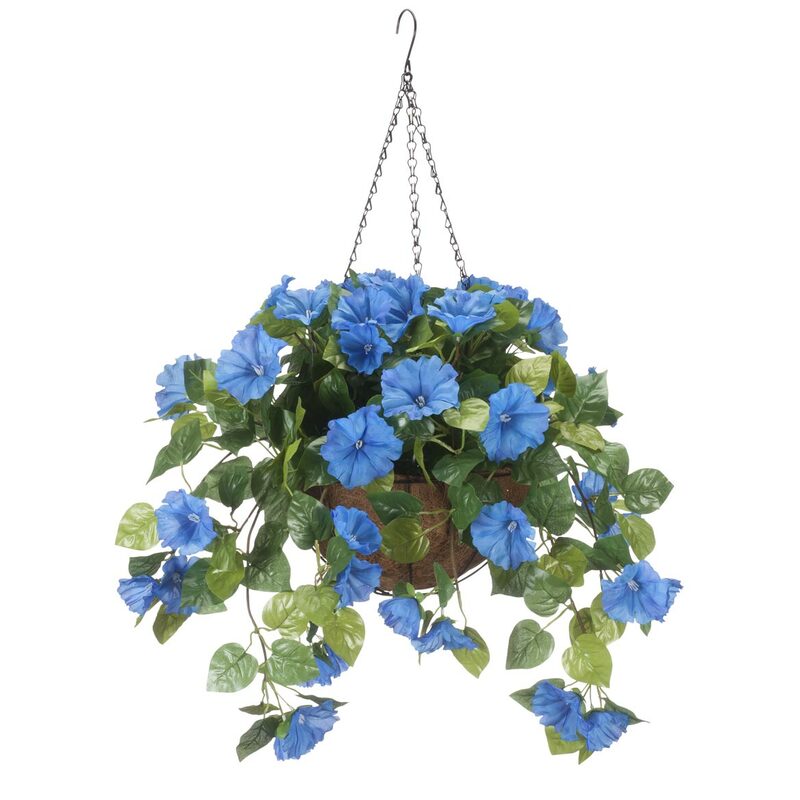 My elderly mom wants flowers that look nice with no maintenance. This seems to fit the bill. we shall see. 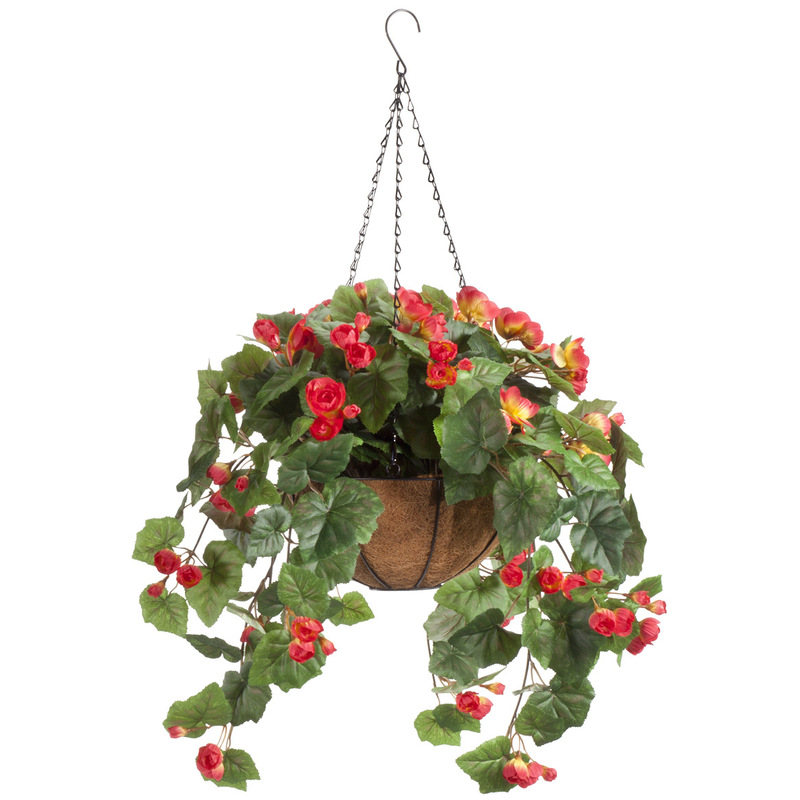 do three hanging baskets come for $49.99 or just one hanging plant for $49.99? BEST ANSWER: Thank you for your question. 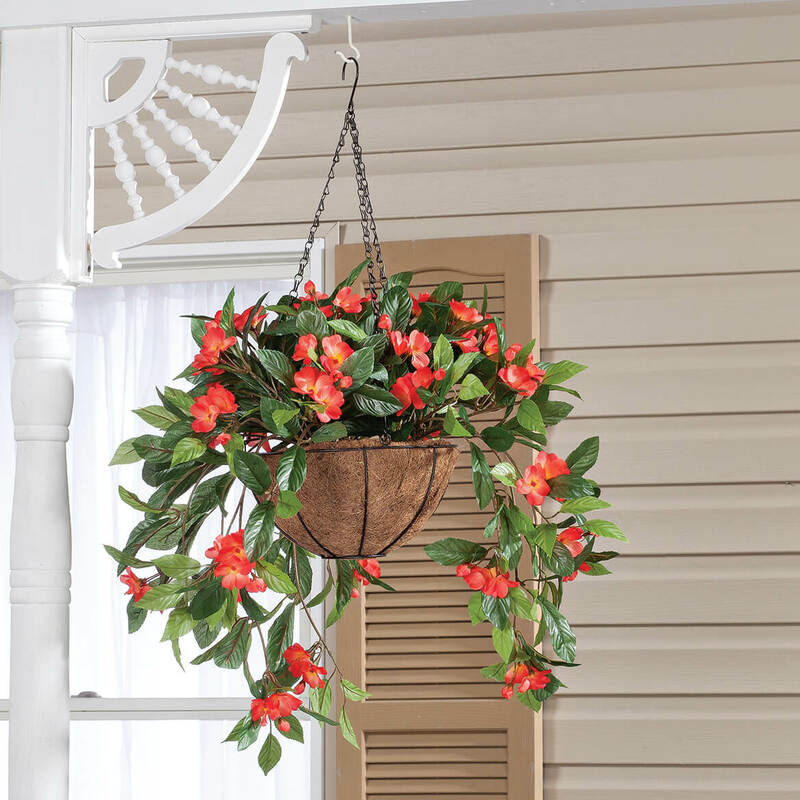 It is just one complete hanging basket. We hope this information will be of help to you.